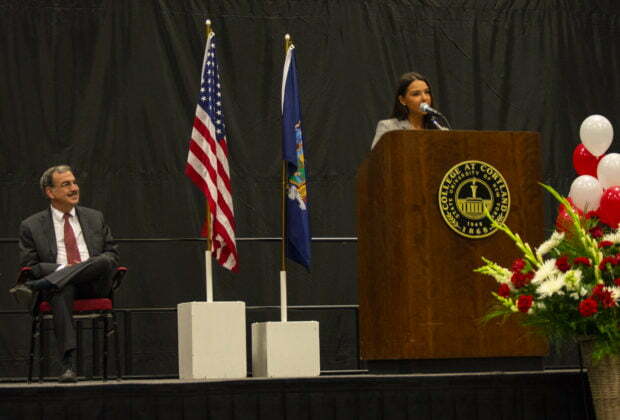 Future students and their parents attended the 2019 SUNY Cortland open house Saturday, April 6. 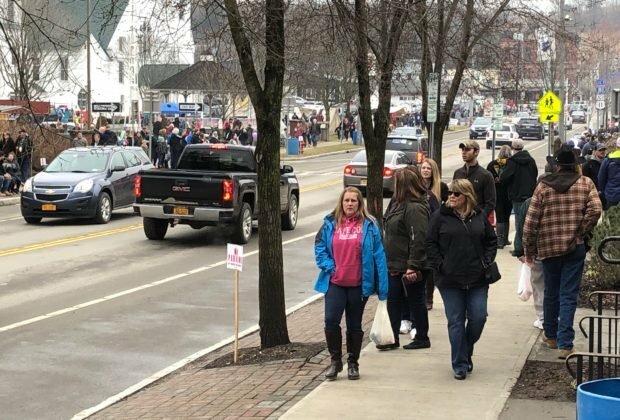 Thousands attended the 49th annual CNY Maple Festival in the village of Marathon. 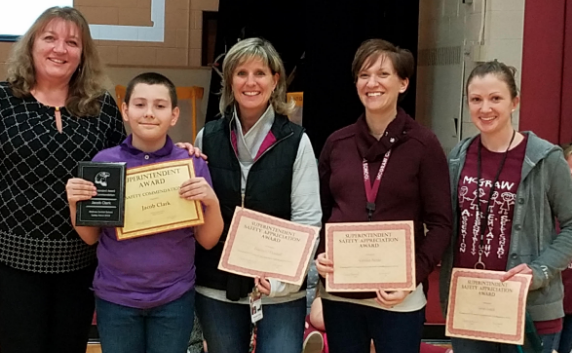 McGraw Superintendent Melinda McCool honored the elementary school Safety Patrol Teacher advisers at the monthly Friday Finale Character Education Assembly. 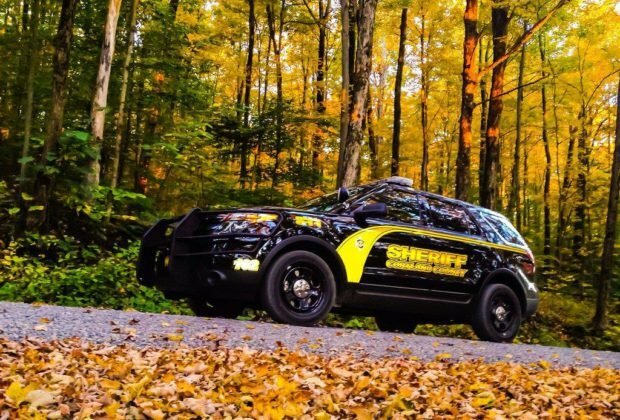 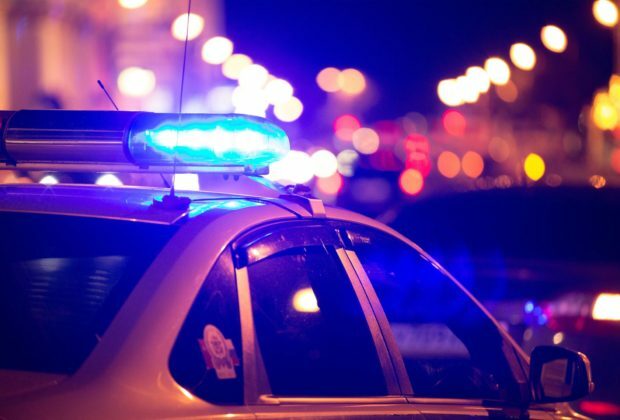 Cortland County sheriff's deputies arrested an Erie County man Tuesday following an investigation into sexual abuse of a 7-year-old girl. 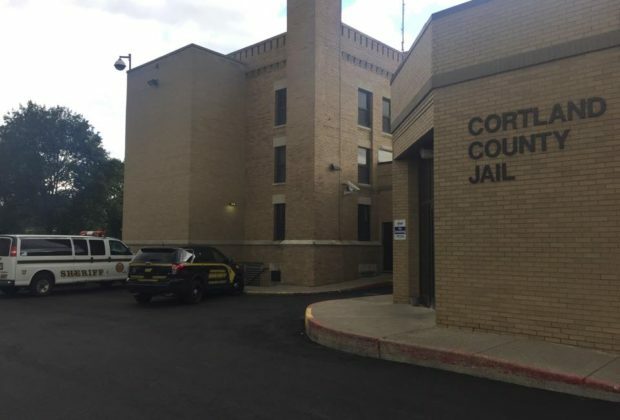 A Cortland County man who was released from state prison after his 2014 conviction for making meth was overturned was rearrested for meth possession. 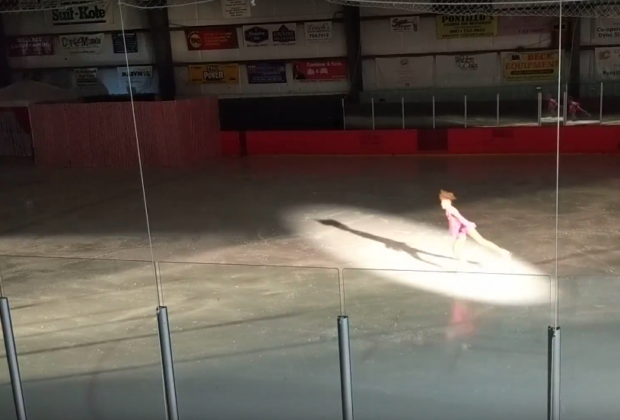 The Cortland Figure Skating Club put on an exhibit performance “Under the Big Top” this past weekend. 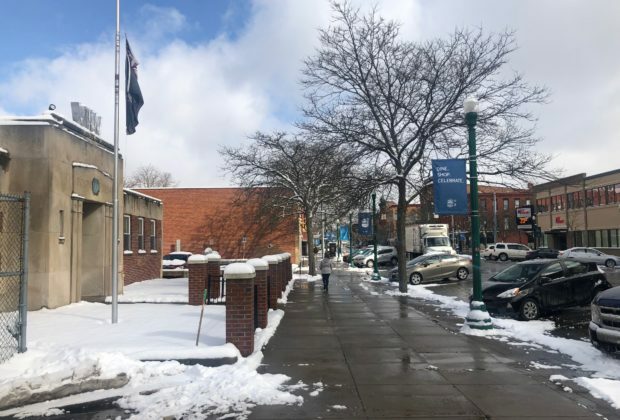 Many Cortland residents may not have expected to wake up to 6 inches of snow Monday morning, but here we are.